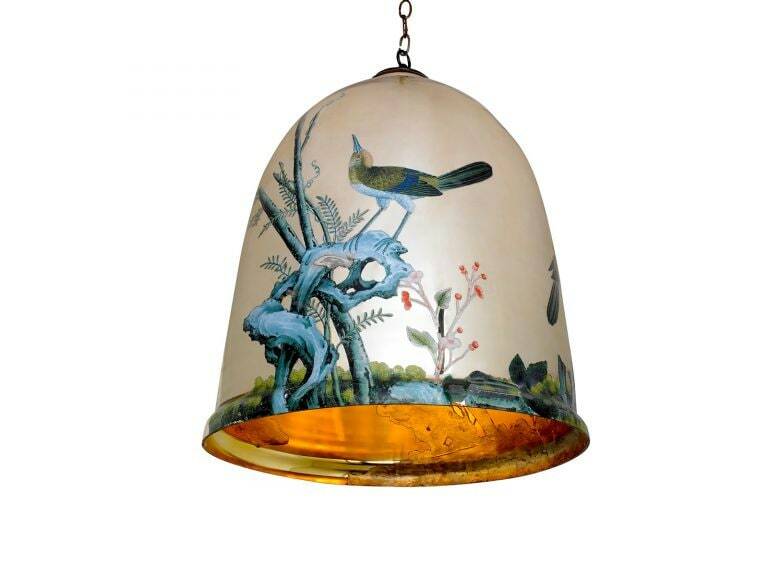 Canopy Designs NY Birds bell shaped ceiling Light. Featuring images of nature on reverse mirror, giving this pendant light its unique visual flair. Number of Lights: 1 Edison. 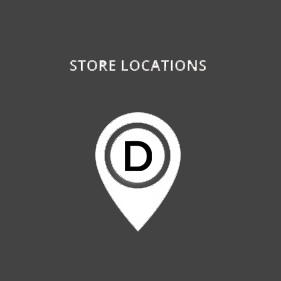 Item available in Melbourne & Paddington only and cannot be transported Interstate.